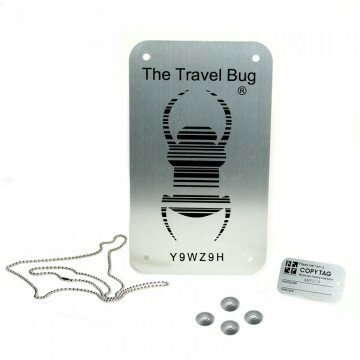 The original Groundspeak Travel bug is now available in XXL size. Wear it or attach it to a door or window. This EXTRA LARGE Travelbug will never be ignored by a fellow geocacher.